Naughty and Nice Book Blog: M.V.P. by Rachel Van Dyken is NOW LIVE and FREE in Kindle Unlimited! 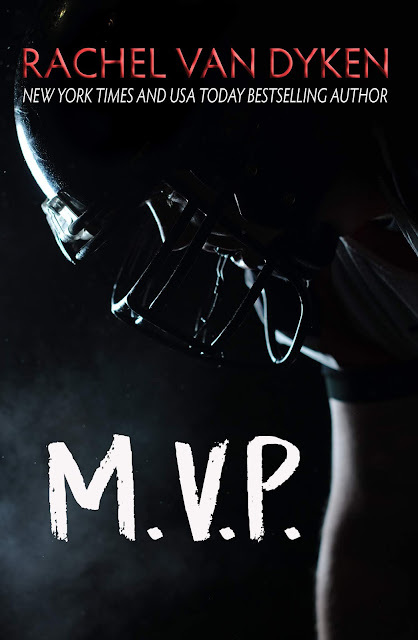 M.V.P. by Rachel Van Dyken is NOW LIVE and FREE in Kindle Unlimited!